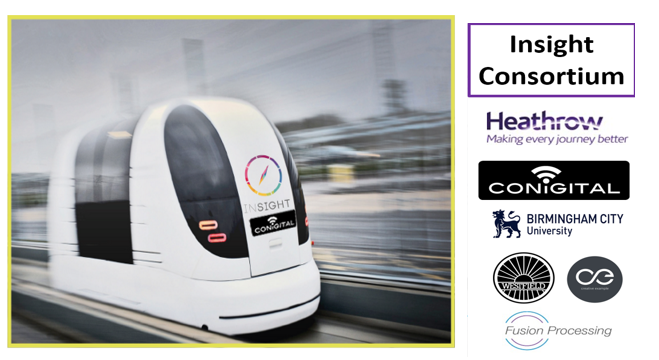 Conigital Group, part of an all British consortium led by Westfield Sports Cars, Heathrow, Birmingham City University, Fusion Processing and Creative Example, has secured a £2.2 million project to bring state-of-the-art driverless cars to the streets of Birmingham. More than 3,000 delegates from high-growth innovative businesses, the investment community, academia and government have attended the event over two days in London with Rt Hon Sajid Javed MP opening the proceedings. 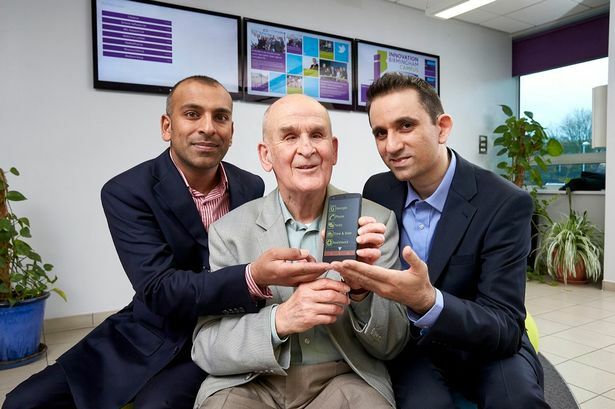 The Conigital Group is an innovative new start-up based at the Birmingham innovation campus, who are creating Internet of Things (IoT) platforms for Inclusive Smart City solutions. The company have developed advanced wireless plug and play sensors that can detect traffic flow, footfall data of pedestrians and monitor the environment for pollutants such as CO2, NoX. 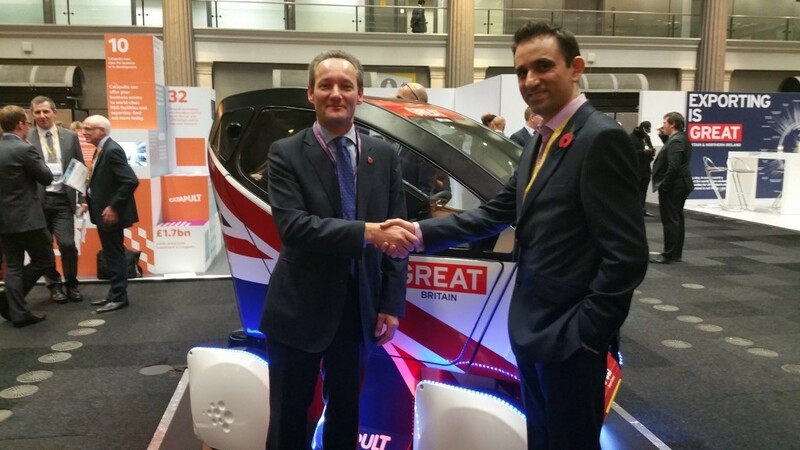 The Conigital Group were invited to address a keynote seminar at UK’s premier technology showcase, Innovate UK 2015 as a partner with Enterprise Europe Network and Innovate UK.